A man in St. John's is "devastated," after reporting 11 exotic fish stolen from his family's property in Brigus Junction. 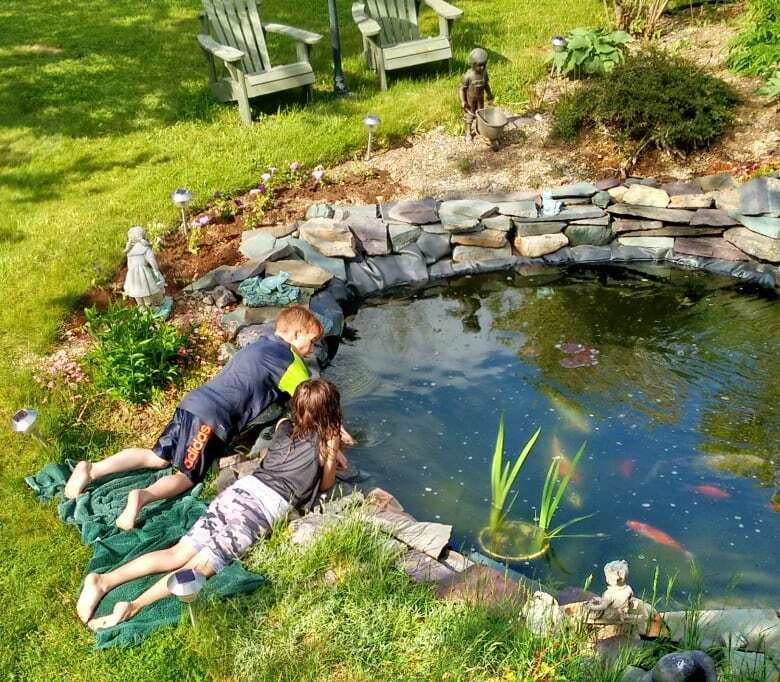 A family in St. John's is "devastated" after reporting 11 exotic fish stolen from their property in Brigus Junction. "The fish to us were pets, the same as if we were to have a dog or cat," said Bob Furlong, who kept them in a man-made pond at his cottage. Seven of the fish are Japanese koi and four are comet fish. They have a total value of approximately $2,500. The oldest, a two-foot-long, multi-coloured butterfly koi, is 19 years old. Furlong said he and his wife called it Buttery. Three of the other koi fish are at least 15 years of age. Furlong said he has no idea who took the fish, although he doesn't think a bird or animal could be the culprit. He said he hasn't noticed any other disturbances on the property. "We can't figure out why or where they went," he said. Furlong said the fish could have been stolen anytime in the past two to three months. They stay at the bottom of the pond during the winter, but during Sunday's warmer weather Furlong noticed the fish weren't coming up. It was only after stirring the water around he realized the pond was empty. The investigation is ongoing and anyone with information is asked to call the Holyrood RCMP detachment or Crime Stoppers.